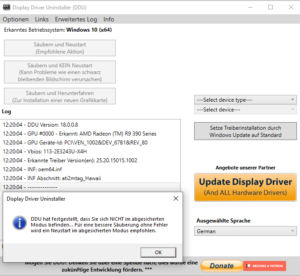 Display Driver Uninstaller (DDU) V18.0.0.8 | Planet 3DNow! 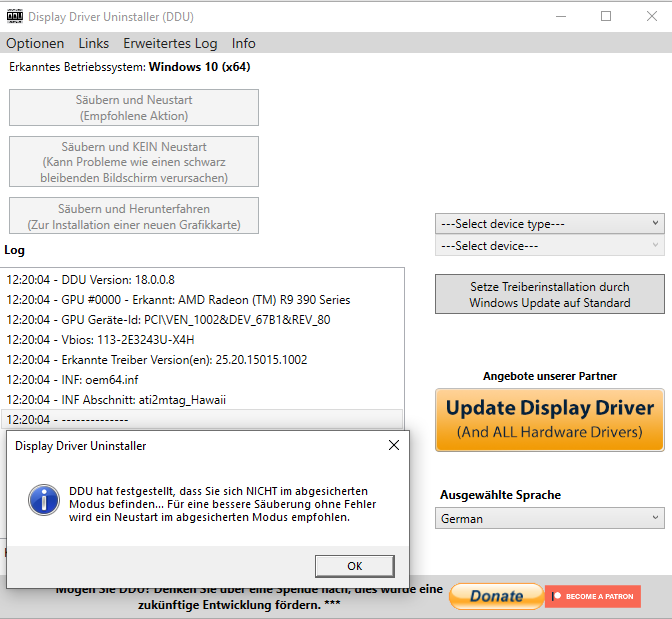 Fixes and enhan­ce­ment to the dri­ver remo­val logic. 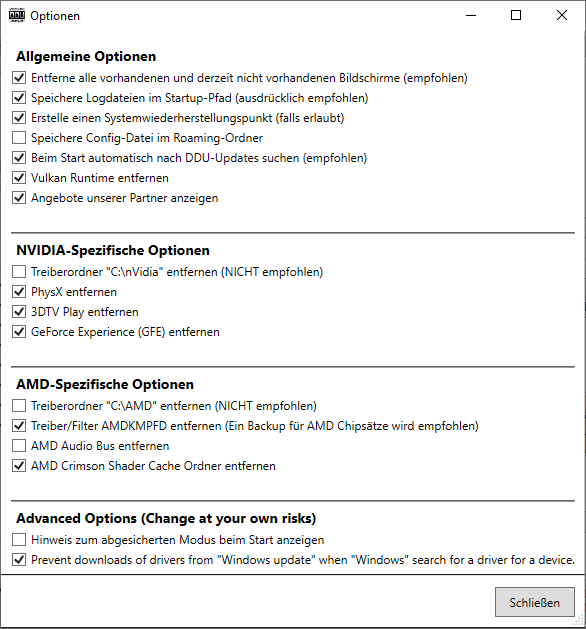 AMD addi­tio­nal ser­vices and tasks remo­val. 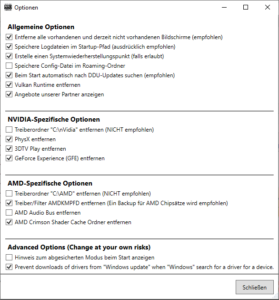 Added Soft­ware com­po­nent remo­val to real­tek audio.